As much as I deeply love and absolutely adore make-up and slathering it all over my face, there is just something so dangggg satisfying about removing it all at the end of the day - who else is with me? Lately, these are the 3 products that I have been reaching for to take it all off in the evening, and they are definitely the best of the make-up removers that I have tried so far. On a regular day I usually will use a combination of Bioderma Micellar water and the Dermalogica Soothing Eye- Make-Up Remover as my first cleanse, but on days when I feel like my skin just needs something a lil somethin' extra or I have been particular heavy handed in my make-up application that day (whoops) I will reach for my Clinique Take The Day Off cleansing balm. After removing my make-up with any of the above products I then go to town with my second cleanse and the rest my skincare routine, which I will post about soon (and if you're not double cleansing you need to ask yourself why the heck not?!) But let's get on to the nitty gritty of each product shall we? This micellar water has been my go-to make-up remover ever since it was first introduced onto Australian shores. I have dabbled in various other micellar water products (you can read my comparison to the Garnier Micellar Water here) but none quite frankly live up to the standard that Bioderma have set, and despite it being on the pricer side (the 500ml bottle retails for about $43.00) I keep coming back to this time and time again. With a single wipe of a soaked cotton pad it gently and easily removes face, lip and eye-makeup but is still thorough at getting the job the done. I am particularly fond of micellar water as it is perfect for sensitive skin as I find that it also calms down skin irritations and redness and doesn't irritate my eyes, particularly when wearing contact lenses. I seriously recommend this (especially if you have yet to try it) if you want the job done quickly and effectively. 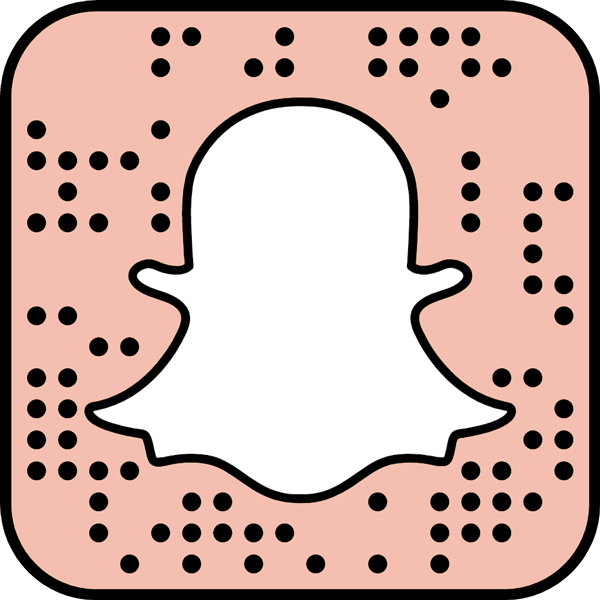 I started using this just as the party season rolled around late last year, and let me tell you I honestly don't know what I would have done without it - for realz. You see, waterproof mascara and I we kinda have a love hate relationship. When I want it gone it is just so darn stubborn and can't take a hint. But not with this guy around. This gel eye make-up remover instantly removes all my eye make-up (and even a pesky budge proof lipstick) without leaving behind any residue. I apply a small amount on a cotton pad and gently sweep it over my eyes in a gentle massaging motion and it removes liquid eyeliner, eyeshadow and even that clingy waterproof mascara without having to harshly tug at my eyes. I seriously love this stuff. While I love the above two products dearly and use them on the reg, this cleansing balm holds a special place in my heart especially reserved for cleansers. If you are on the search for a balm cleanser, search no more because this one is literally for everyone. As someone who has skin that breaks out at the sight of nearly everything, trust me when I say that this cleansing balm is fabulous. It doesn't clog your skin and is perfect for sensitive skin as well as there are no added synthetic fragrances, in fact it has no scent at all. This cleansing balm quite literally takes the day off as it will remove pretty much everything - so hence why I use it on days when I am wearing a lot of make-up. A small amount goes a long way so it is well worth the price. When applying, the balm transforms into a silky oil that you can massage quite nicely on to the face and remove with water. I like to use this when I have a bit more time to spare for my evening skincare routine. Have you tried any of these products? What are some of your go-to make-up removers? Bioderma has been my go to for residual eye make up that sneaks into the creases when I cleanse. it's so gentle and wipes everything away :) $43 is a hefty price to pay though,my friend's been buying hers from a French website (? - I will need to ask and confirm) for $20!! I love the Clinique balm it is a faveourite of mine and one that I always have on hand. I need to try out the Bioderma I always here so many great reviews about it. Yes there is something soooo satisfying about taking your makeup off at the end of the day. I've been thinking about trying that Clinique Cleansing Balm, it sounds amazing! My skin breaks out so easily though, so I always fear straying from my usual products in fear of breakouts aha! I've only tried Biotherma and I love it! I normally use the Garnier 2 in 1 solution to erase the makeup on my eyes and it also works wonderfully! That clinique cleansing balm looks good! I've wanted to try it out for ages. I love Micellar waters (as you know) but I have never tried the balm before. Do you still cleanse afterward?? 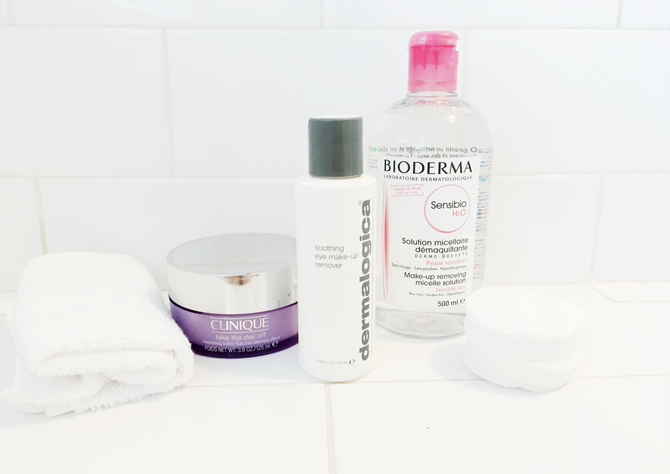 The Bioderma Sensibio is my ride or die skincare product. I cannot live without it! You are totally right in saying that others like the Garnier don't stack up. I always stock up when Priceline has their 40% off skincare sales.